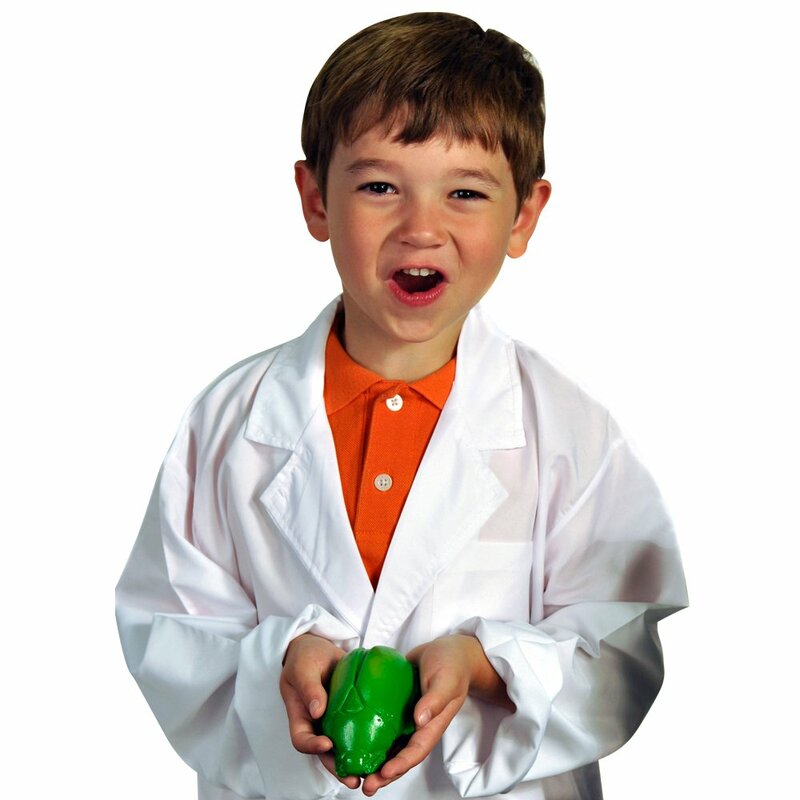 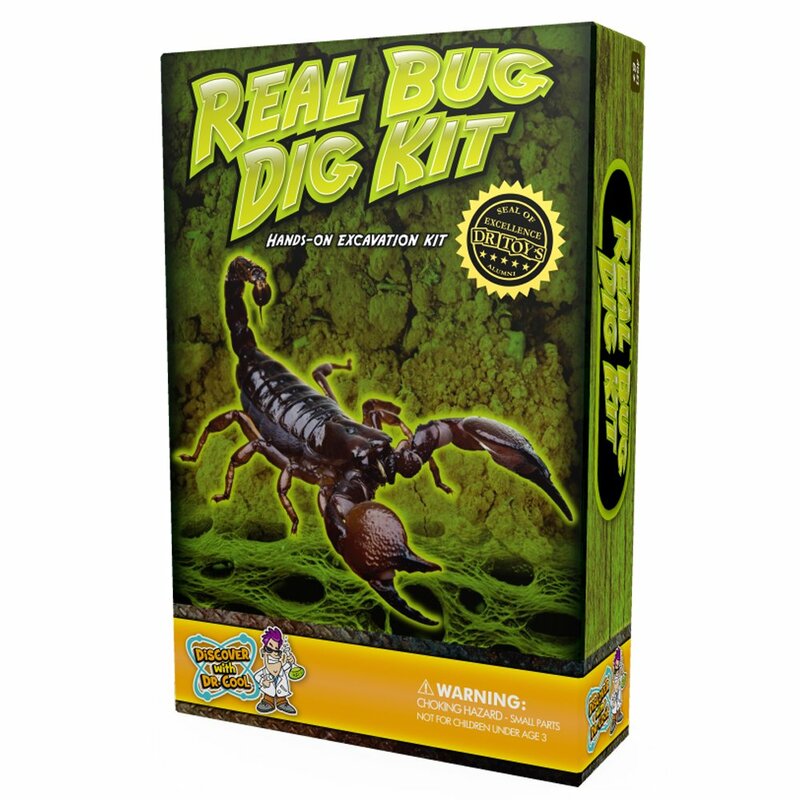 Panama STEM Education | Real Insect Excavation Kit – Dig, Discover, and Collect 3 Real Bugs! 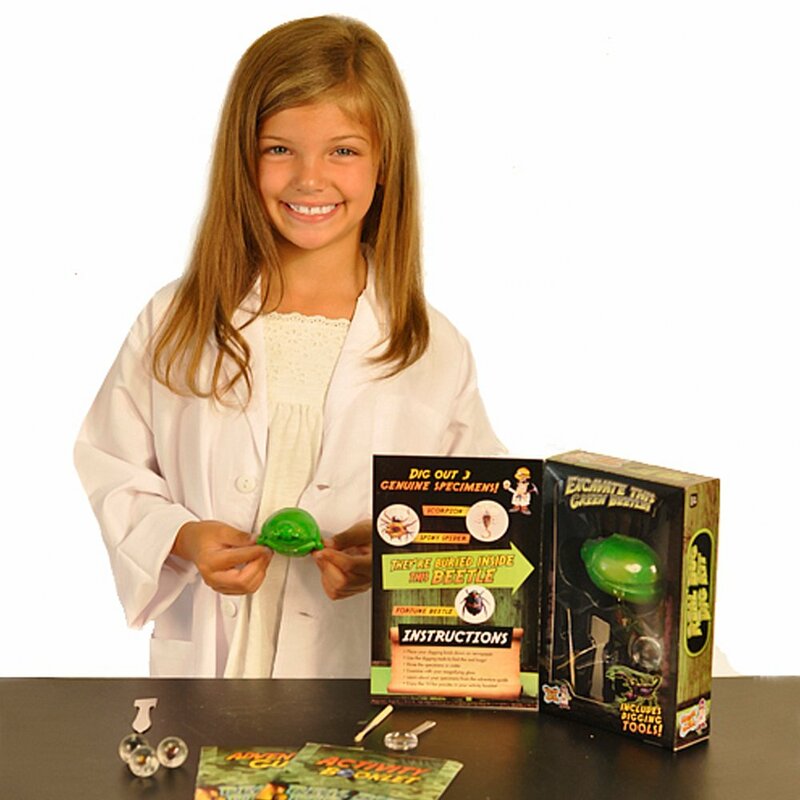 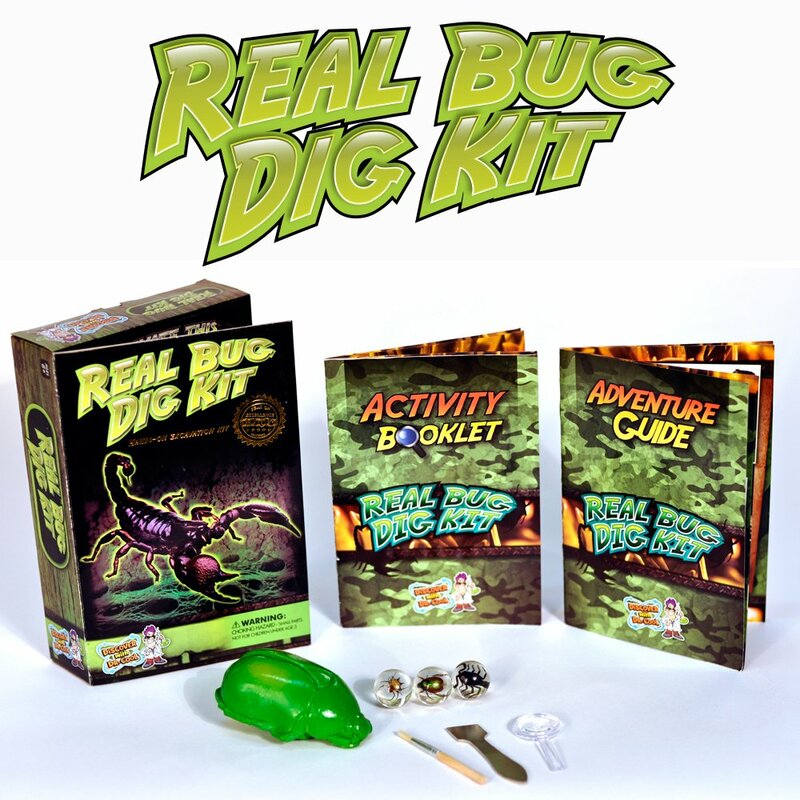 Real Insect Excavation Kit – Dig, Discover, and Collect 3 Real Bugs! 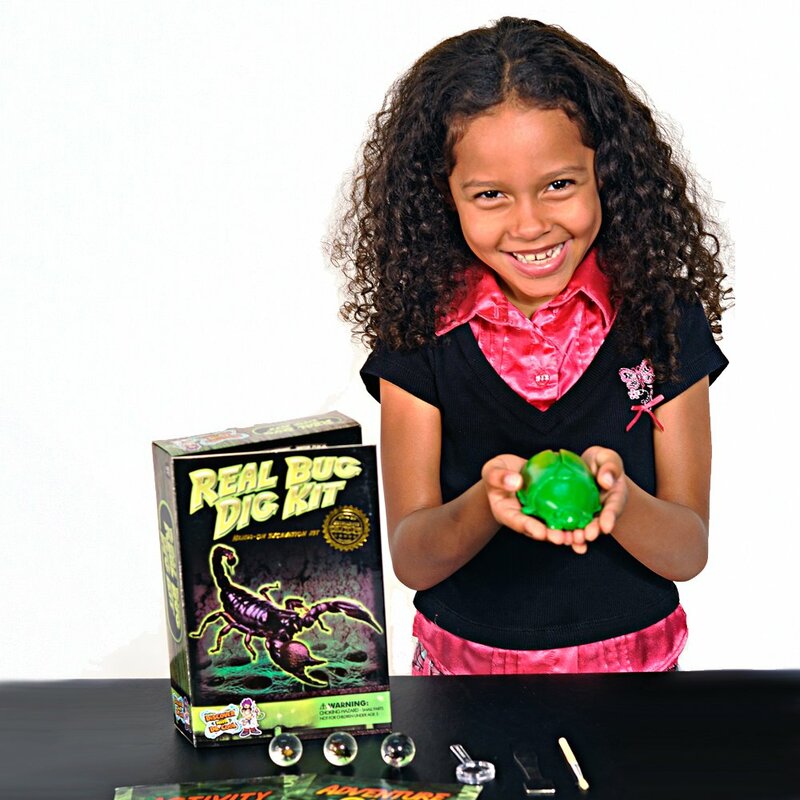 PERFECT GIFT FOR BUG-LOVERS –This is a favorite hands-on science project for anyone who is fascinated by bugs! 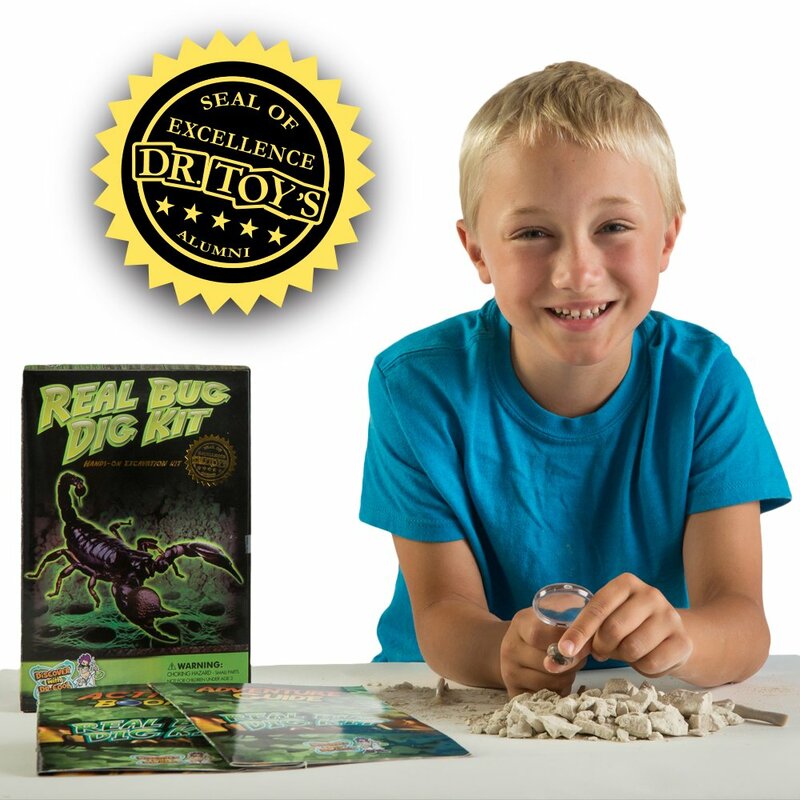 DIG OUT 3 REAL SPECIMENS – Excavate 3 perfectly preserved specimens from the bug shaped dig brick. 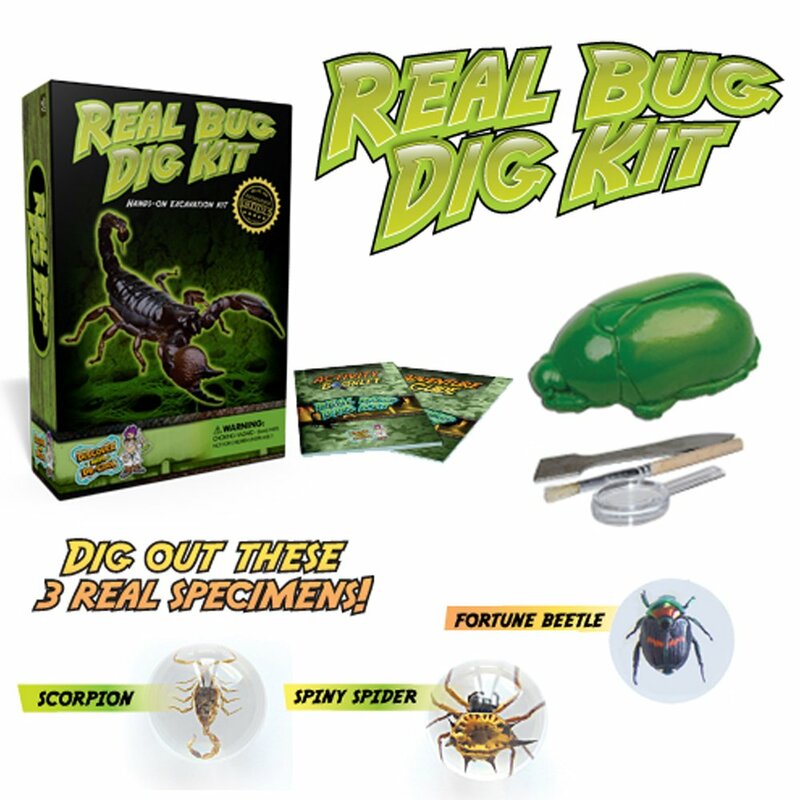 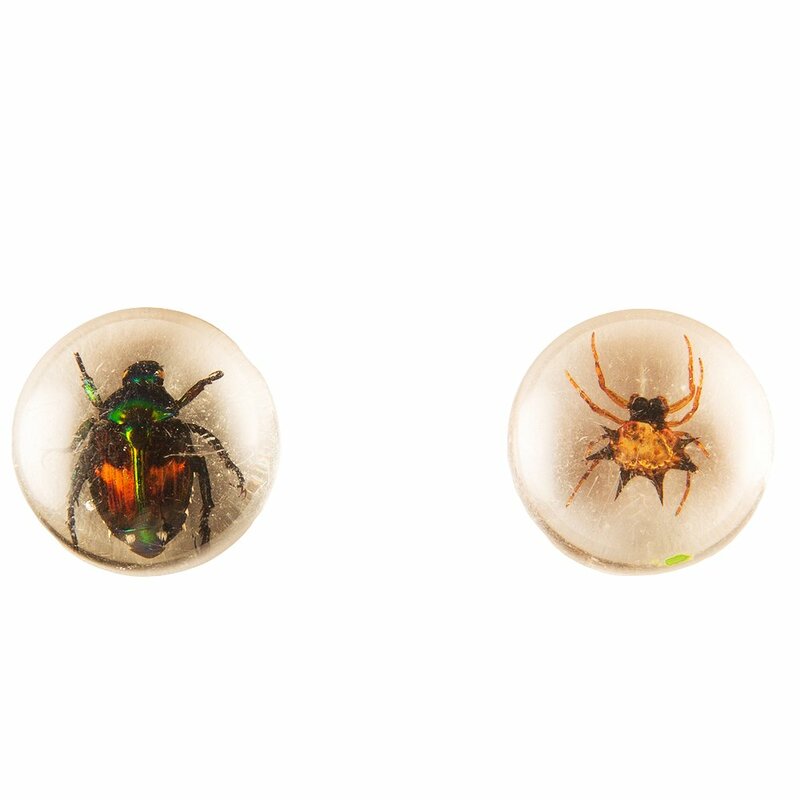 Uncover a scorpion, spiny spider, and fortune beetle! 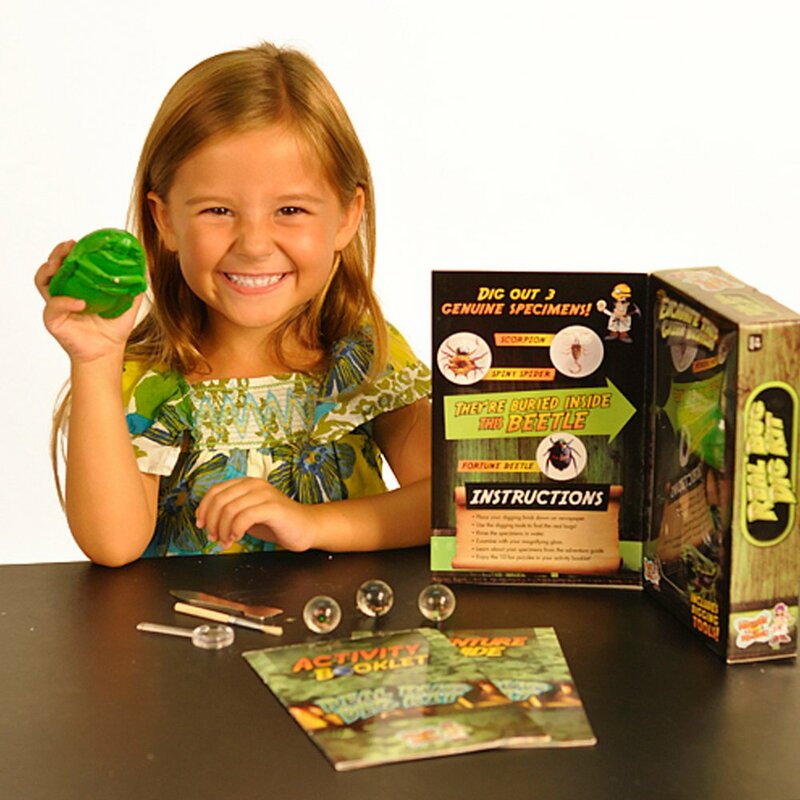 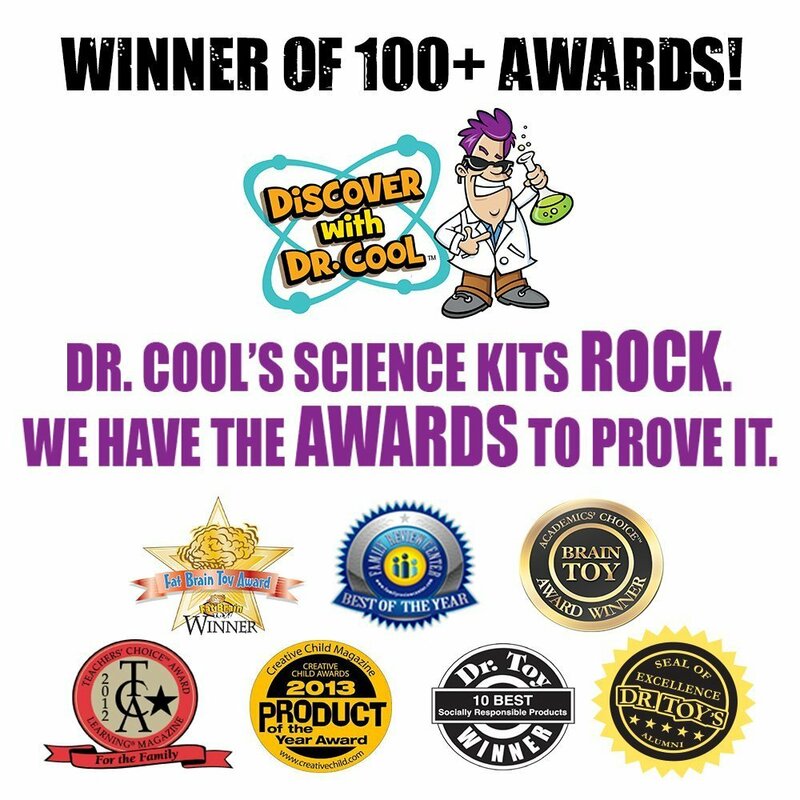 A HOMESCHOOL FAVORITE – This fun and complete science kit is the perfect stand-alone school project that boys and girls love!